“Tradition” is the watchword again this year when it comes to gifts for Mom. 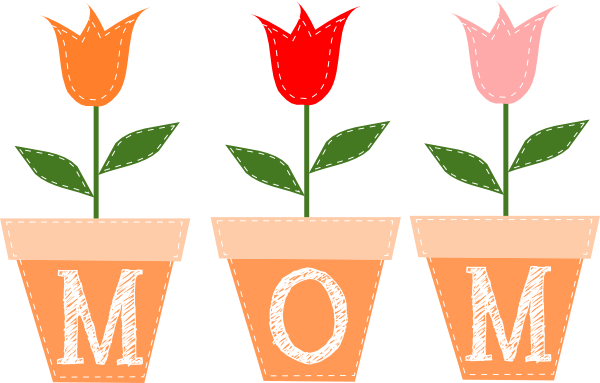 Eighty-seven percent of consumers plan to celebrate Mother’s Day, with total spending estimated to reach nearly $20 billion, according to our annual Brand Keys Mother’s Day survey. More-and-more, Mother’s Day encompasses a broader spectrum of relationships, as it’s become a universal holiday. It embraces everyone from moms to wives to step-moms to female relatives, to female friends, and divorced and single-parent households. This holiday crosses all ethnic, cultural, and religious boundaries, which makes it a real opportunity for retailers –an occasion nearly everyone can celebrate. Celebrants intend to spend an average of $193.00 this year, up five percent over 2014. Men, following a long-standing tradition, intend to spend more than women, reporting an anticipated average spend of $215. Women reported an anticipated spend of $161. But buyers are again leaning towards more traditional gifts, a continuing trend with, this year, “tradition” outpacing “tech,” with consumers reporting intended purchases of traditional gifts like cards, meals (brunch or dinner), flowers, spa services, jewelry, and clothing. As part of our annual Customer Loyalty Engagement Index, we polled 6,000 men and women, ages 18-65, asking them if and how they were planning to celebrate Mother’s Day, with most consumers indicating multiple gift purchases. This year’s largest increases were seen in Meal Occasions, Jewelry, and Clothing, up 8%, 7% and 6% respectively. Gift cards were down 8%, the first decline we’ve ever seen that since the category became a gift-option staple. (Percentages in parentheses indicate changes from l2014 with a margin of error of +2%). Preferences for shopping venues continued to reflect this year’s fondness for more traditional gifts, with Department Stores up slightly (4%) and Catalogues down again this year. Discount (55%), Specialty (50%), and Department Stores (50%, +4%) were at the top of consumers’ list of places to shop for Mom. Online (30%) was ­unchanged. Like many major gift-buying holidays, many consumers indicated they are waiting until the last moment to make their purchases. But waiting or not, this is the time of year when everybody loves Mom. There’s a saying, “a Mother is a person who, seeing there are only four pieces of pie for five people, quickly announces she never really cared for pie at all.” Maybe that’s why Meal Occasions are up this year!